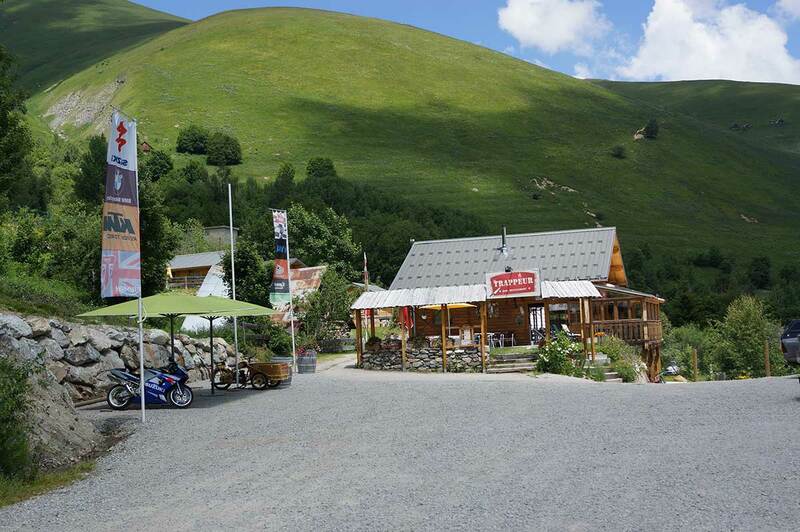 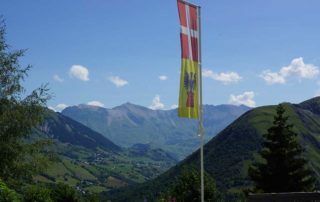 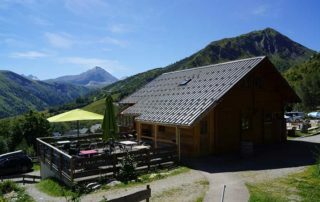 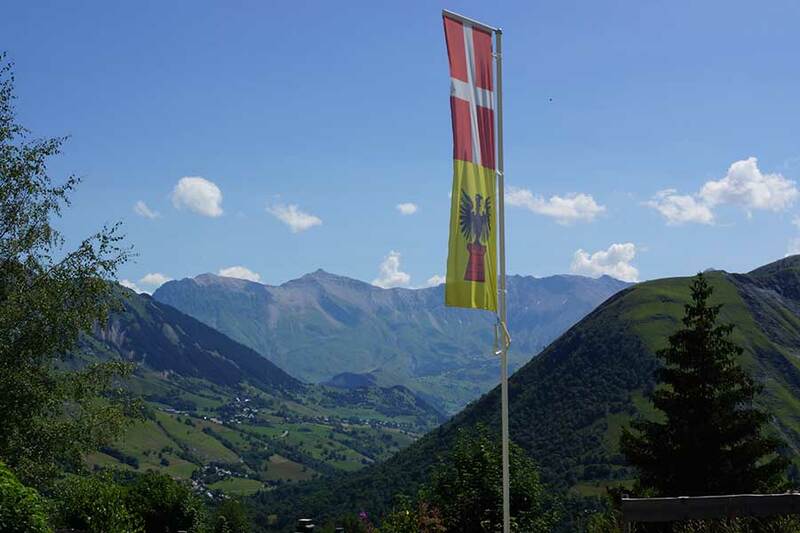 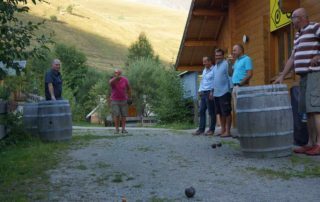 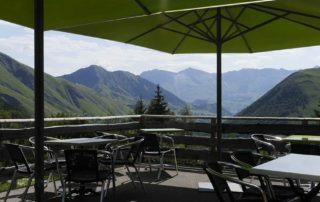 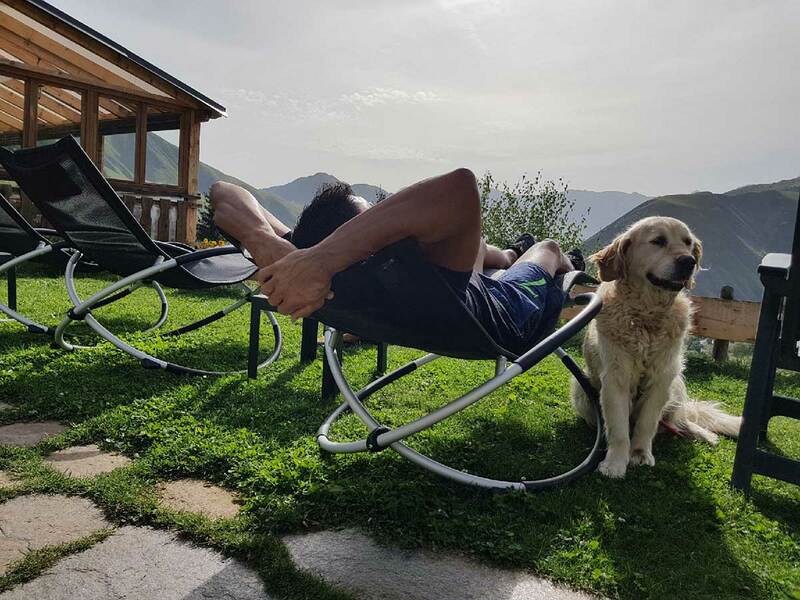 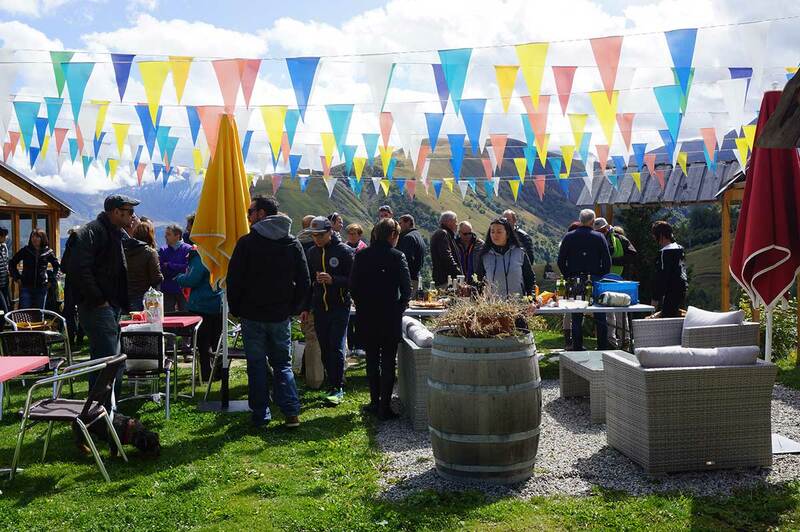 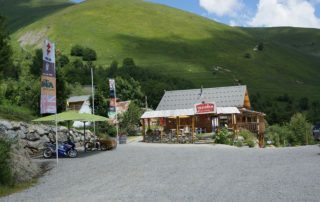 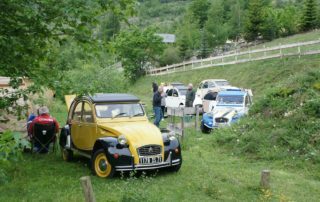 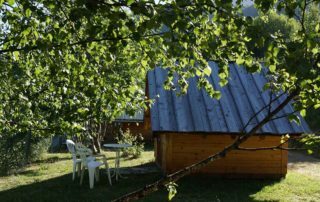 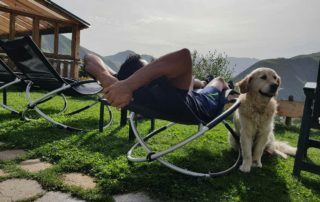 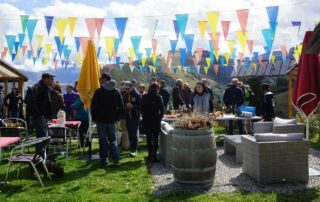 The Domaine du Trappeur is a family-friendly campsite where you can rent chalets or more original accommodation in the Maurienne valley, in the Savoie mountains, for a personalised holiday on a human scale! 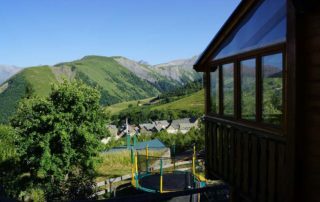 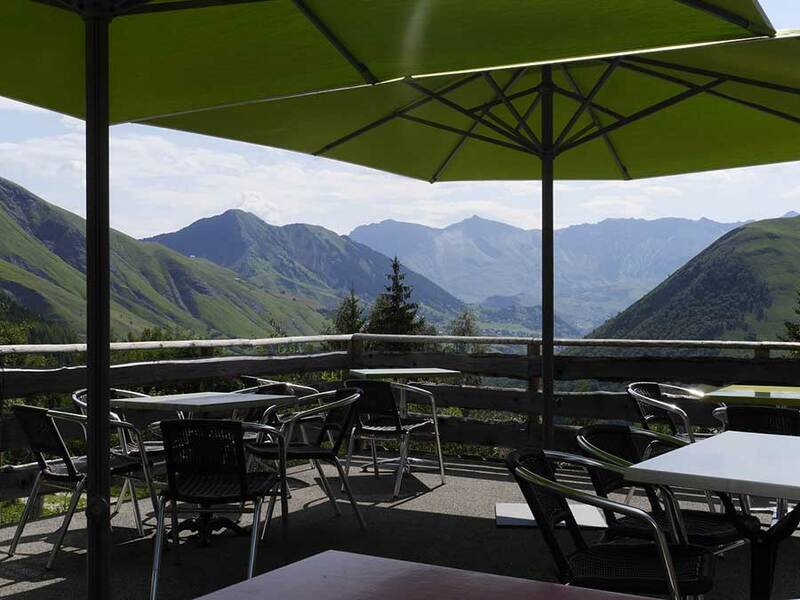 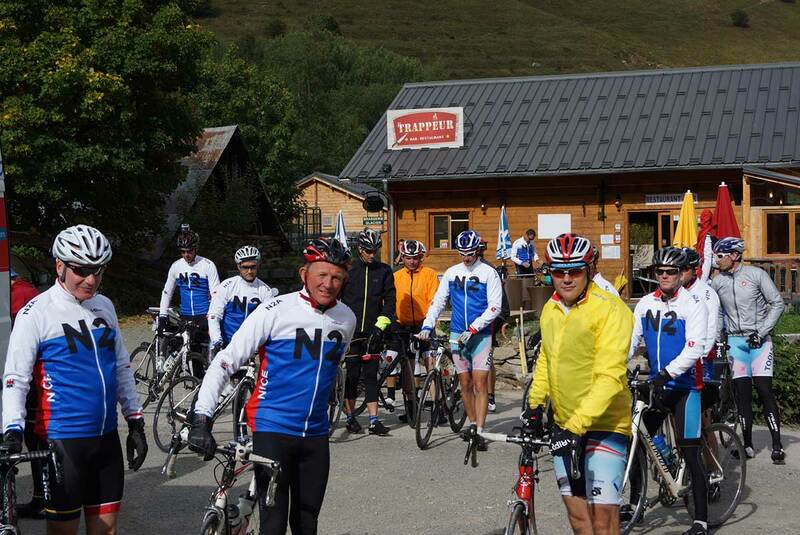 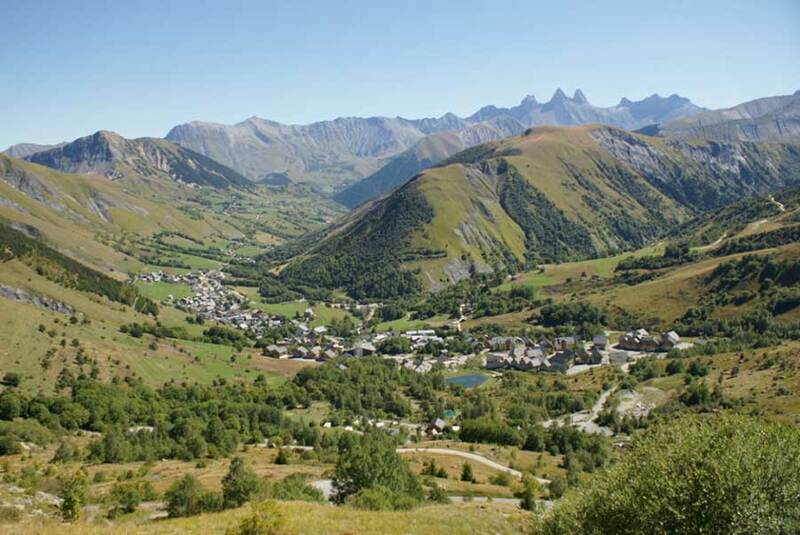 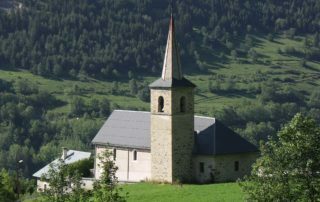 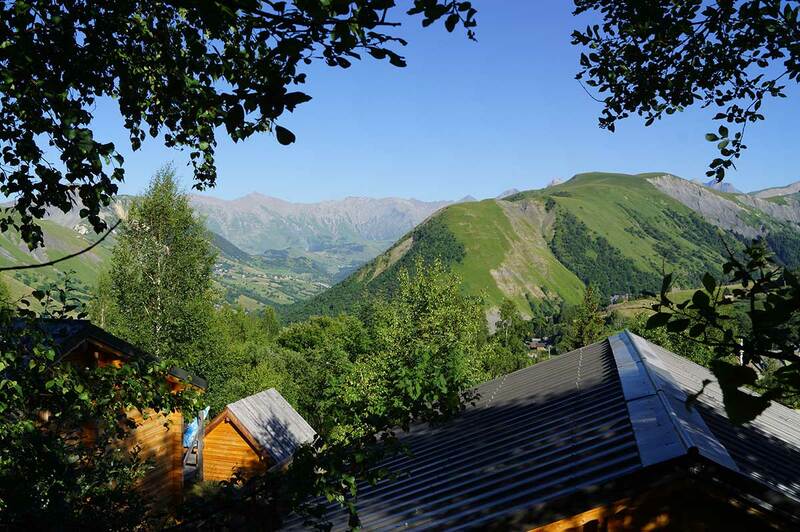 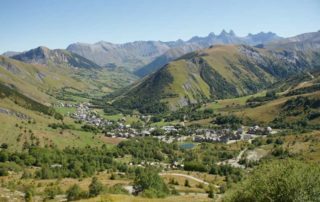 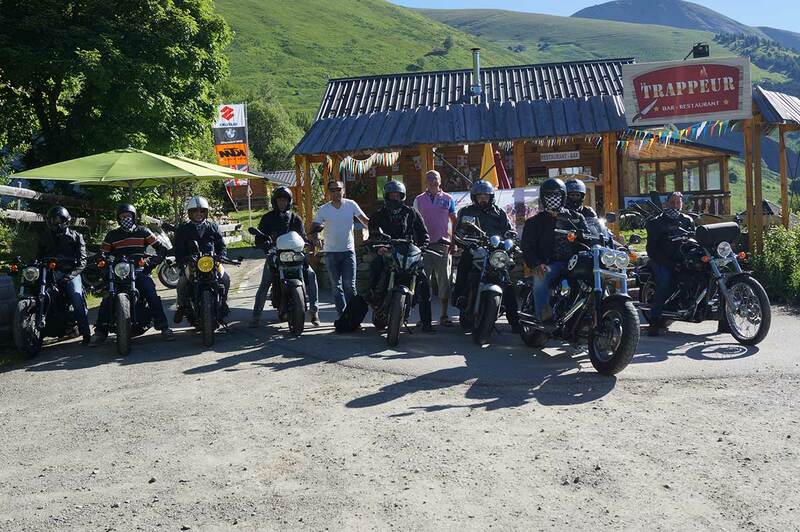 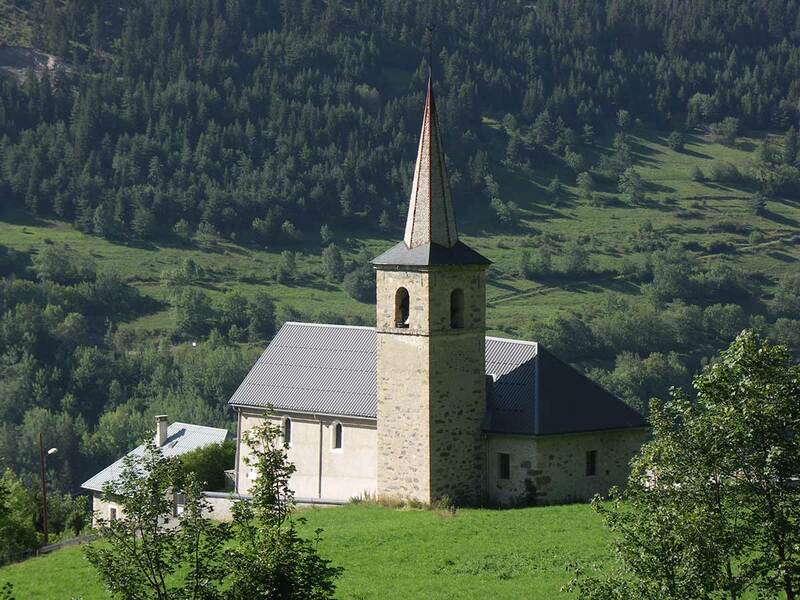 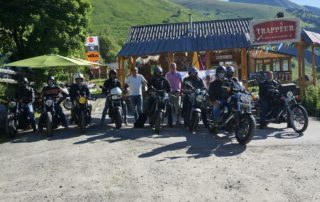 Come and meet us: we will be delighted to welcome you to our fabulous location with a panoramic view of the upper valley of the villages of Les Arves, at the foot of the Col de la Croix de Fer. Whether you prefer relaxing, an active holiday, sports, leisure or pure farniente, we are open to all your preferences. 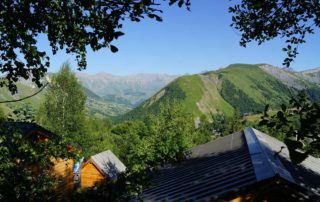 Our south-facing exposure ensures maximum sunshine and we are close to several hiking trails and all the activities proposed in the resort. 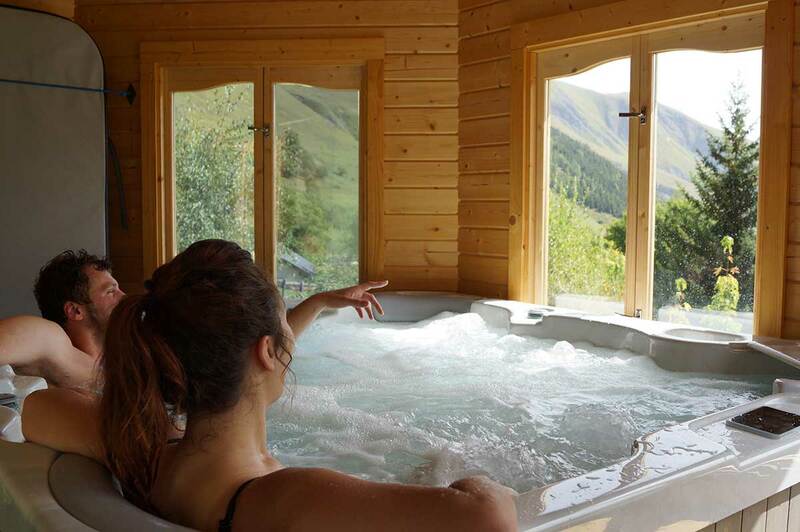 We also offer a choice of formulas: whether you want hotel services, night stays, tents or caravans, rentals, ½ board or breakfast, we meet all your requirements.